On Tuesday I had the pleasure of spending some time with one of Zimbabwe’s beauties Lorraine Maphala Phiri and she was celebrating her birthday. 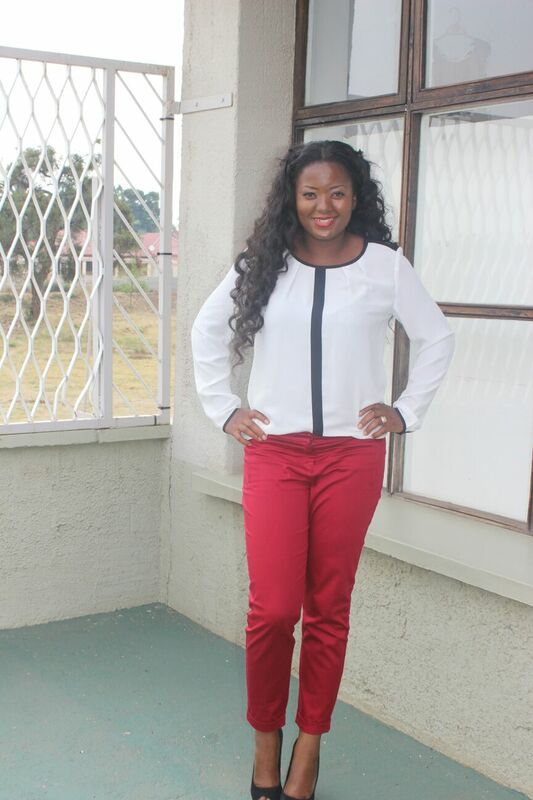 This lady needs no introduction to the Zimbabwean audience , people love her and she is one of the few former Miss Zimbabwe who have managed to stay relevant and her fan base has grown immensely over the years. 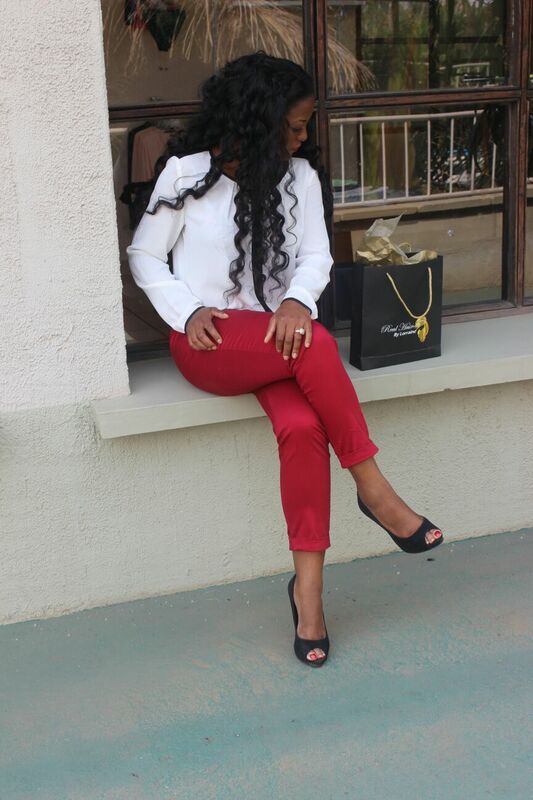 She proves that she is a beauty with brains (which is rare nowadays) as she is a well established business woman who has become a hit and a favorite with ladies and I got to ask her more about her business Real Hair By Lorraine. Real Hair By Lorraine, how did it start? During me reign I had the chance to travel a lot and I remember this one time I was in Tanzania and met this girl who was rocking a Brazilian weave, and at that time Brazilian hair was not well known in our country and the people who had it were either politician wives, only a few and I decided to buy it and people would ask me where I bought it and what type of hair it was, and that is how I started and I sold it from the boot of my car. Why hair, why not shoes or makeup? Growing up I have always been a big dreamer and I knew that I was going to be big and a great business woman, hair just happened its not like I had planned that I would sell hair, but what I knew was that I wanted to be a great entrepreneur . How have the ladies received the hair? 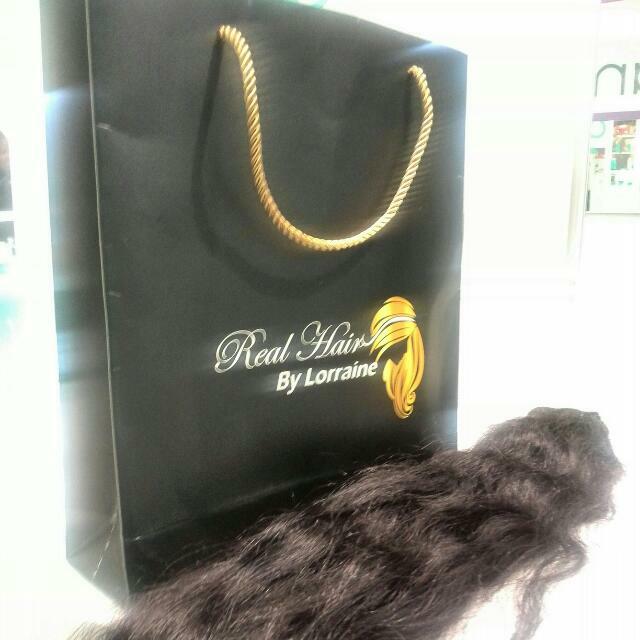 Real Hair By Lorraine has had positive response from the ladies, it is now a brand , business is good and the brand it is doing great. I do have bigger dreams for the brand but so far so good. What is your five year plan for your brand? My wish is that Real Hair By Lorraine grows and takes over the Southern Region such that even those that want to buy bulk they don’t have to travel to Asia but they come and buy from us. What challenges do you face in the hair industry? Well my biggest challenge is that I still get people who are sceptical about the real hair, you get those that are like “ Ahhhh is that hair from a dead person’s head? Is it safe to put on a dead person’s hair?”you have to try and explain to them where the hair is coming form and the process it goes through before it gets to us. Any advice for those who want to get into the hair industry? My advice would be that you have to love it,, like with me you would be surprised at the amount of time I spend watching hair videos, because if you get into it because of the money side then that will become a problem. Get to know the product and understand it because there is new hair almost every other day. Next articleSex, Drugs and Musicians! Do drugs fuel creativity? 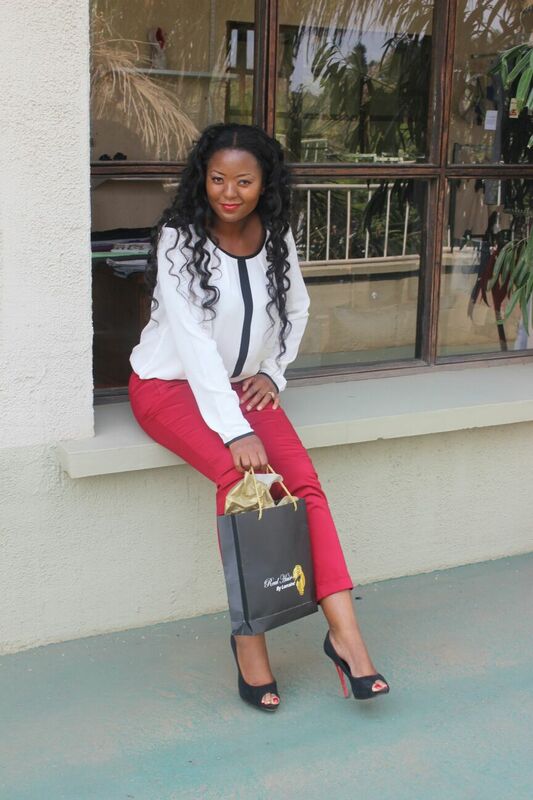 Charmaine Mudau is a Zimbabwean Actress/ Nhimbe U40 Cultural Leadership Fellow 2018, Urban Culxure Magazine Lifestyle and Travel Editor and Member of the Center for Talent Development. 2018 Roil Bulawayo Arts Awards nominee.